We support high-quality research to find effective treatments and cures; and lead the drive for faster access to emerging treatments for UK families. We ensure everyone has the specialist NHS care and support they need, with the right help at the right time, wherever they live. We provide a range of services and opportunities to help individuals and their families live as independently as possible. 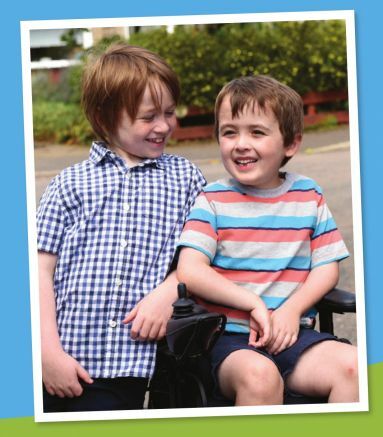 We know we can beat muscle-wasting conditions more quickly by working together and hope you will join us.